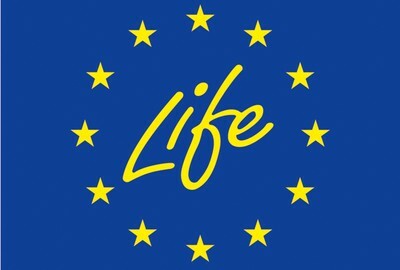 The LIFE AgriSed project aims at demonstrate the suitability of dredged sediments used with no intervention or co-composted with green waste to produce innovative technosols for reclamation of degraded land and brownfields and innovative growing media for plant nursery. 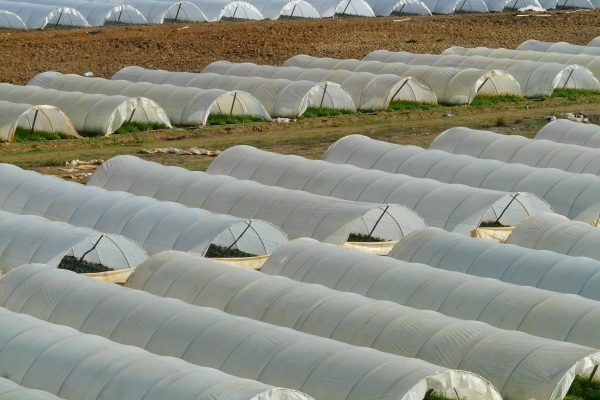 The performance of the innovative sediment-based growing media and of reconstituted soil will be compared with the traditional land reclamation approaches and traditional growing media used for producing ornamental plants with high added value. The sediment/green waste co-composting process will produce growing media with better fertility, structure, water holding capacity, aeration, and biological activity than peat and coir pith. Demonstration trials will be conducted growing plants with high added value for the European market: Fraser photinia and laurustinus. The technosols will be used for maintenance of industrial areas and for rehabilitation of degraded soils. 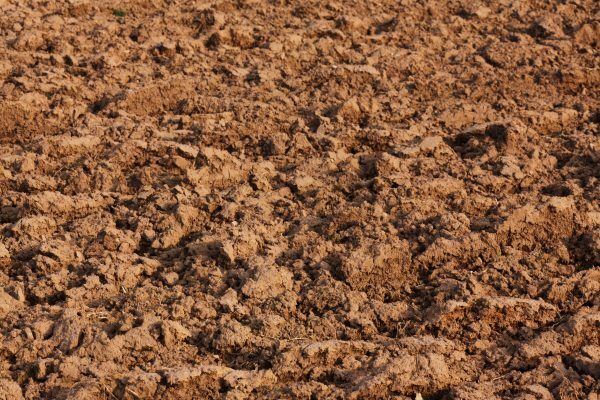 The LCA analysis and an economic analysis of the reuse of dredged sediments for the two production processes will be assessed to bring the innovative growing media for professional plant nursery and amendments for soils restoration close to the market.